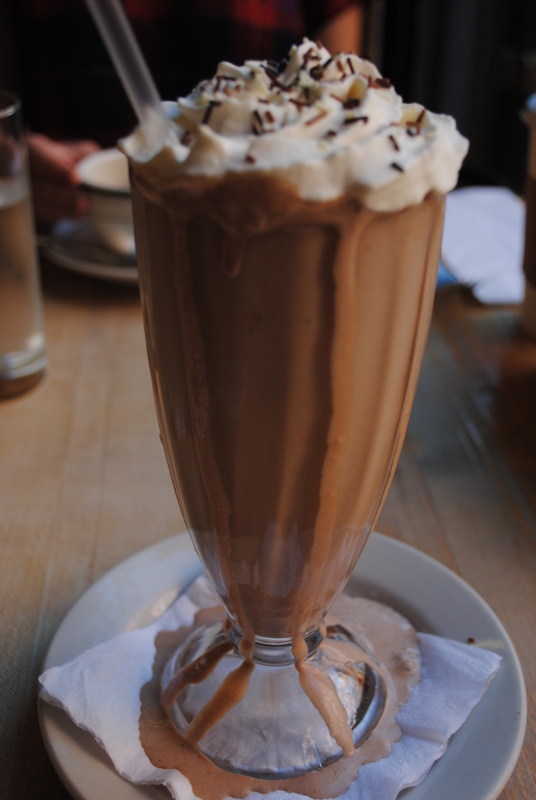 David Shaftel recently wrote an article in the New York Times called ‘Brunch is for Jerks’. The comments on the article were actually significantly more amusing than the article itself, the most notable ones commenting on the crankiness of the author and musings that perhaps he is just hungry and needs to be fed or, better yet, given a mimosa. In all seriousness, the article lamented the fact that brunch is basically utter shite now due to excessive waits, the chefs ‘burying the dregs of the week’s dinners under rich sauces,’ mixing them with eggs, and calling it their plat du jour all the while slapping a hefty price tag on it. In a nutshell, despite the angry flurry of responses from the American brunch-loving public, the point of the article was that when it comes to brunch, the food and routine can be quite bland, the brunch lifestyle of boozing all day has become hideously unattractive and brunch itself as a concept and way of being, is heading downhill fast. 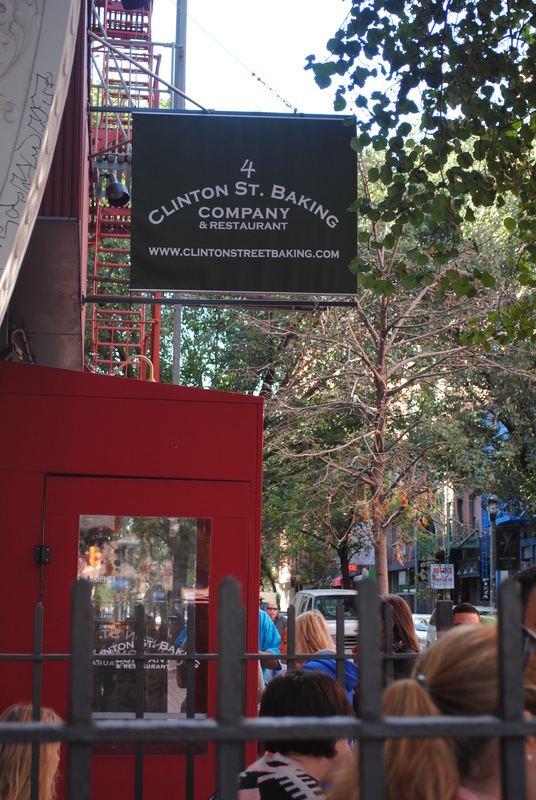 I won’t say that Clinton St. Baking Co. proves Shaftel wrong about the interminable waits for brunch on Saturdays and Sundays in Manhattan but it does 100% prove him wrong about the blandness and lackluster quality of all brunch food. 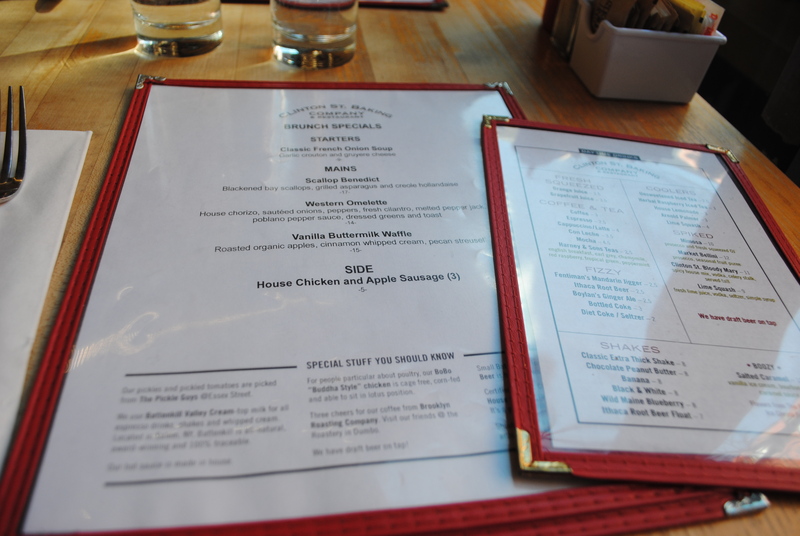 Firstly, Clinton St. has an impeccable brunch line-up, from its signature pancakes, which come with blueberries, bananas and walnut, or chocolate chips, to its buttermilk biscuit sandwich with scrambled eggs, melted cheddar, and tomato jam or its fried chicken and waffles brunch dish (but only served from 11:30am onwards). 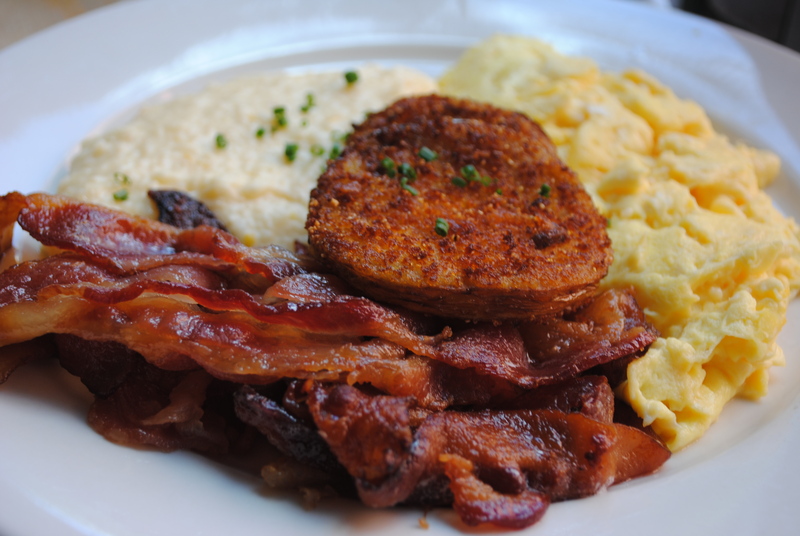 There are of course your classic brunch staples but there is nothing boring or elitist about them. Clinton St. Baking Company also eschews the boozy brunch theory; sure there are cocktails on the menu and even alcoholic milkshakes (made with ice cream from The Brooklyn Ice Cream Factory I might add), but the pleasantness of the experience having brunch at Clinton St. Baking Co is not contingent upon downing a form of poached eggs with hollandaise sauce and as many mimosas that can fill your belly — it is a down to earth, friendly, casual place with no pretense to superiority. Founded in 2001 by husband-and-wife team Neil Kleinberg and DeDe Lahman, this small space carries out quite an operation. Queues weave all around the block and the waiters and waitresses have a friendly but frenzied pace about them. 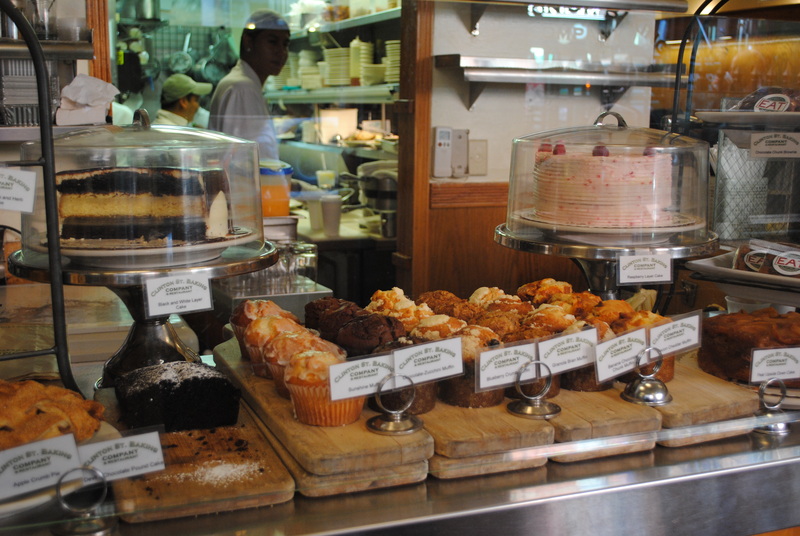 However, the good news is, and cleverly thought out by the restaurant, patrons can get coffee and little pastries to take away from the bakery counter, in order to tide them over whilst they wait for their table. Very clever. The Southern breakfast is probably one of the best you can get in New York (although I doubt I’m actually qualified to say that): two eggs any style with sugar-cured bacon reminiscent of the mouth-watering phenomenal honey glazed bacon from Sun in my Belly in Atlanta, served with cheese grits and fried green tomatoes so good they make the eggs entirely superfluous ($14). 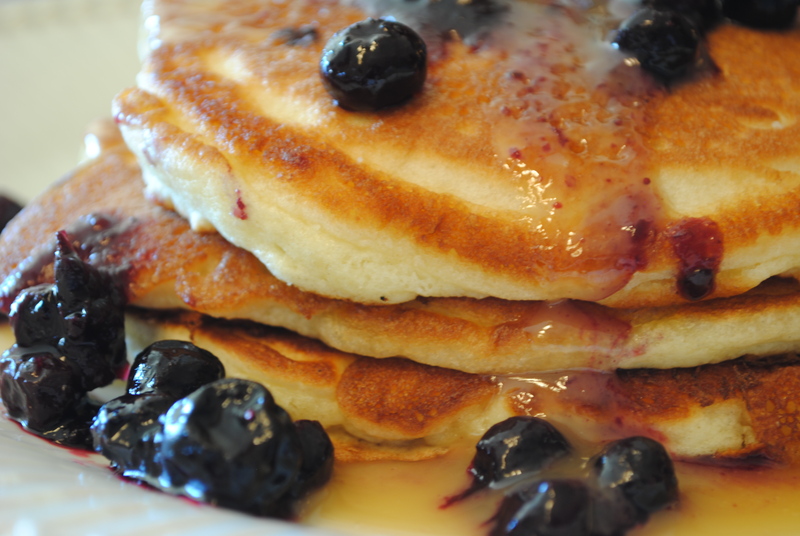 The pancakes are fluffy, light and perfection with plump fresh blueberries and warm maple butter drizzled on top. 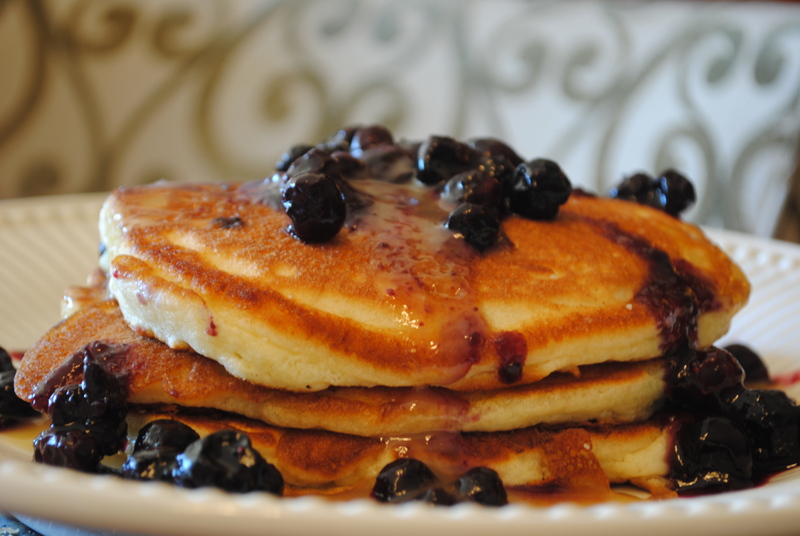 I have to say, this is one brunch worth waiting for. 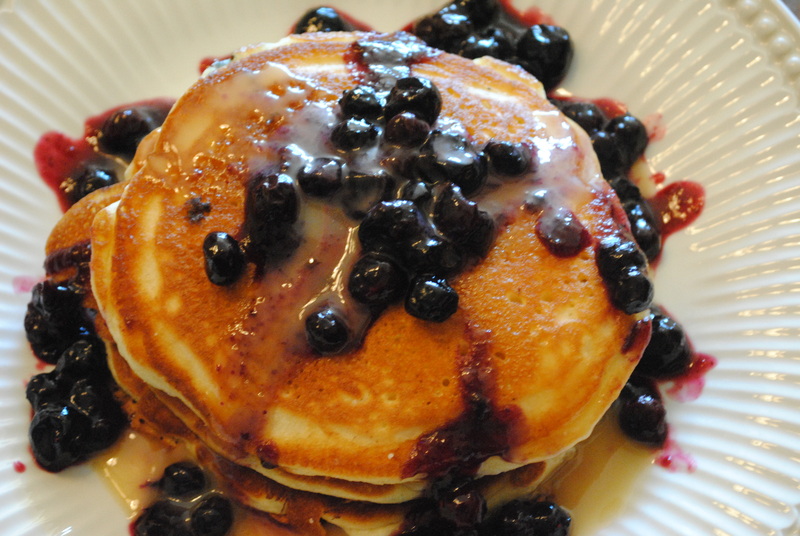 Posted in Restaurant Reviews - New YorkTagged blueberry pancakes, boozy milkshakes, Breakfast, Brunch, casual, cheese grits, Eggs, fried green tomatoes, friendly, inexpensive, Lower East Side, New York City, pancakes, relaxed, southern breakfast, Sun in my BellyBookmark the permalink.